July 16, 2017 BBC just announced the next actor to portray the infamous Time Lord for the 54 year old series. For the first time ever the lead role will be played by a female. 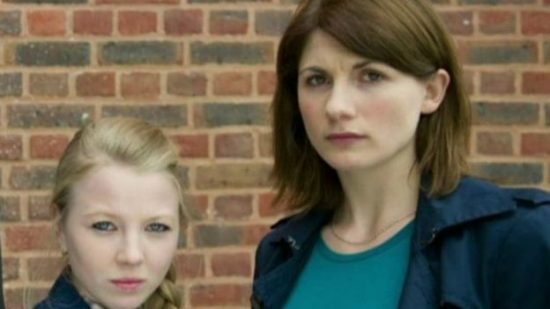 “Broadchurch” actress Jodie Whittaker will be the thirteenth Doctor. She will replace Peter Capaldi in the new gallivanting Gallifreyan in the next season(s) of the science fiction favorite. Having a female Time Lord is nothing new for the British series. In past seasons we’ve seen the Doctor’s arch rival (and only other remaining Time Lord) The Master become “Missy.” Michelle Gomez mastered the performance as an anti-Mary Poppins looking villain. We’ve also hard of other Time Lords regenerate into another gender in the “the Doctor’s Wife” episode. 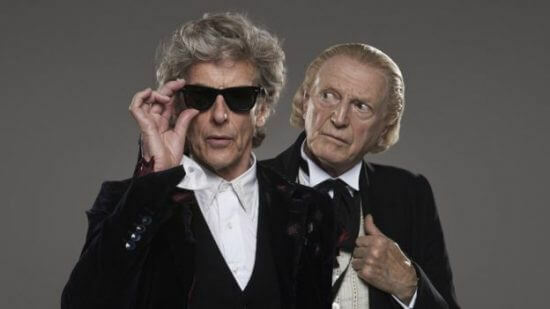 Capaldi’s last appearance will be in the annual Christmas special later this year. BBC teased the return of another Doctor at the end of this year’s season. David Bradly will take up the mantle of the first Doctor (originally played by William Hartnell in 1963). Are you a Doctor Who fan? 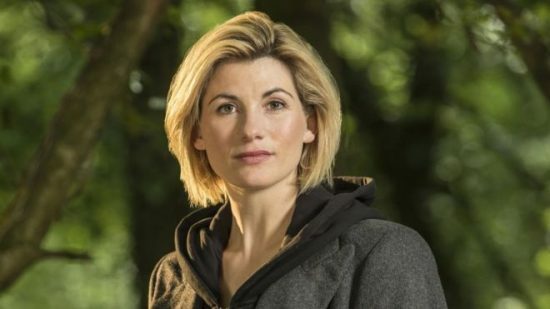 What are your thoughts on the newest star, Jodie Whittaker, to become a Time Lord? I have been a Dr. Who fan for quite a while, but this is really disappointing. Yet another franchise I love is changing character gender identity to cave into political pressure. I wish there were more strong male characters that I could identify with. I just want to skip to half way through the season when it’s not a big deal anymore and we’re back to good adventures and storytelling.